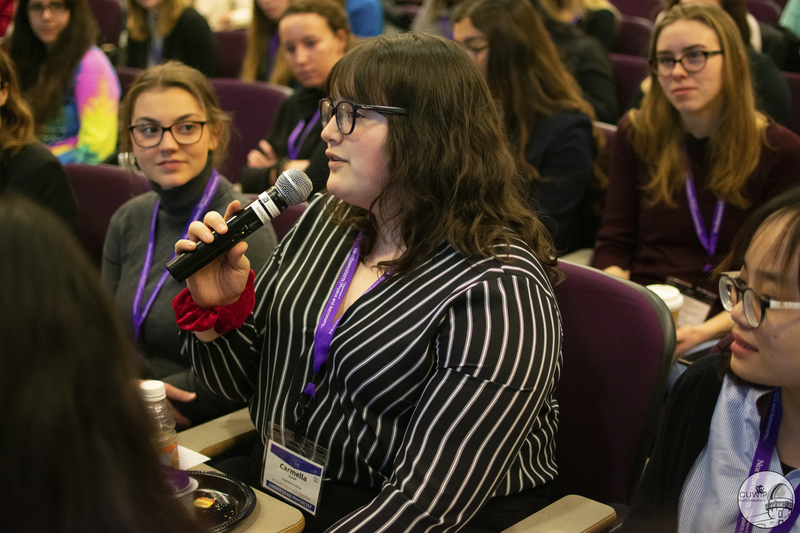 Over 160 undergraduate physics students from more than 50 institutions attended the American Physical Society Conference for Undergraduate Women in Physics (APS CUWiP), organized by Northwestern University’s Department of Physics and Astronomy. One of 12 regional locations hosting the conference, the three-day event was held January 18 – 20. 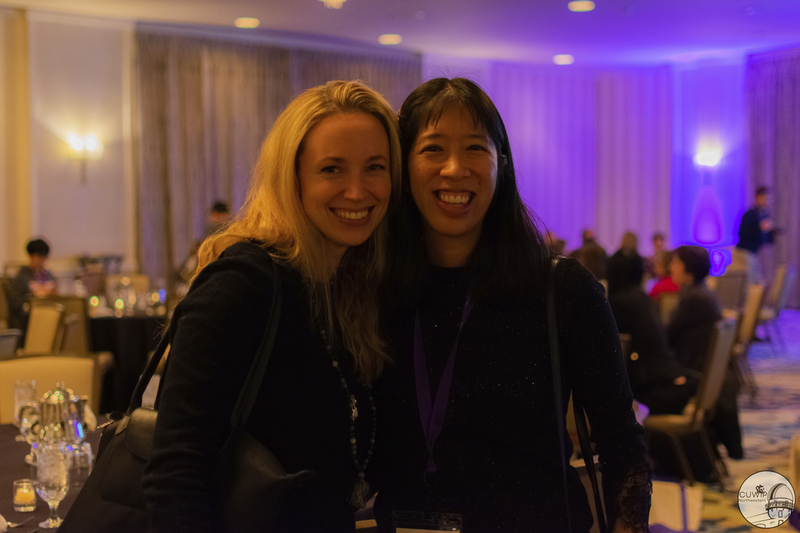 “It was a huge success, with women from the Midwest and Puerto Rico traveling to Northwestern to listen to talks, engage in discussion sessions, and to get to know each other,” said Michael Schmitt, Chair of the Department of Physics and Astronomy. The primary objective of CUWiP was to create a positive, supportive environment in which participants could reflect on and discuss issues tied to having a minority identity in the physics world. 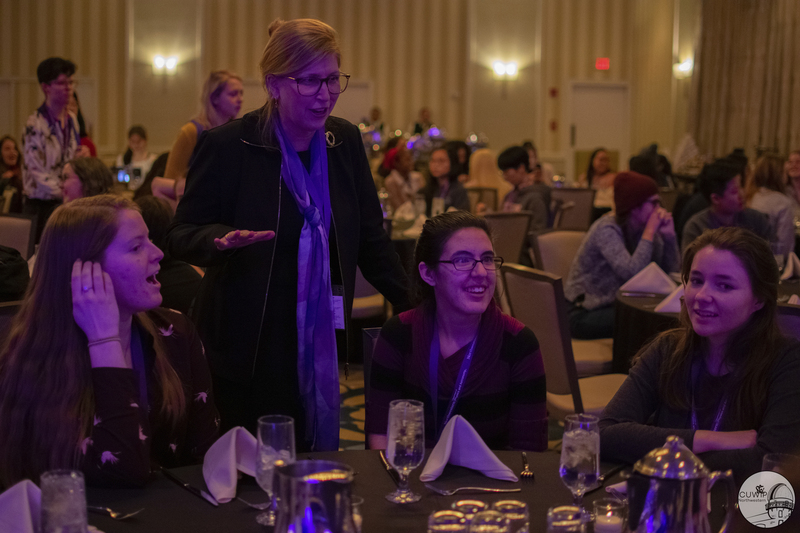 The conference also aimed to offer advice on how to succeed in undergraduate and graduate studies, information about careers in physics, and opportunities for participants to connect with other women in physics. Issues related to diversity and inclusion in the context of gender, race, ethnicity, sexual orientation, and socioeconomic status played a central role in the conference programming. Over one third of the speakers and panelists were people of color. 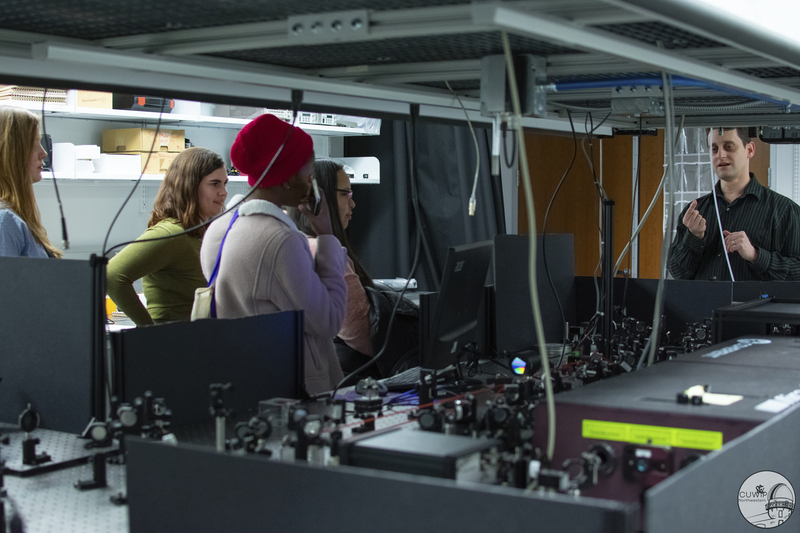 The conference opened with tours of Northwestern physics labs. Called the “Research Safari,” the event allowed participants to witness the variety of work performed by physics researchers, from theorists and observational astronomers, to experimentalists analyzing big data and running experiments abroad. The Dean of the Graduate School, Professor Teresa Woodruff, gave a talk before the welcome dinner, and plenary talks from Northwestern faculty members Vicky Kalogera and Monica Olvera de la Cruz helped set the tone for the weekend. 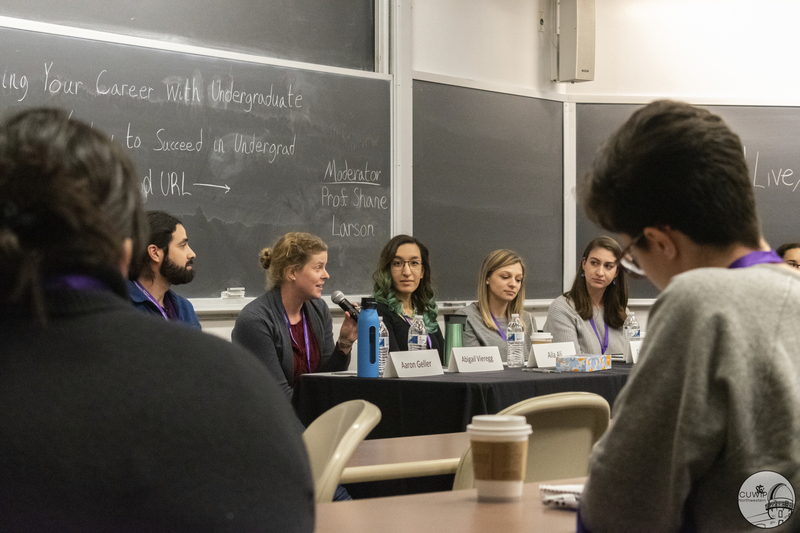 Nearly 40 invited professionals from Northwestern, the Chicagoland area, and across state lines traveled in the snowy weather to serve as speakers and panelists to provide valuable insights to the young physicists. Presentations included Navigating Power Dynamics, Science Communication, and Networking. Panel discussions included Managing Imposter Syndrome, Graduate School Life, Mental Health, and Marginalized Identities, among others. A field trip to Adler Planetarium as well as a pizza party with a screening of the film Hidden Figures were also on the schedule. “We are very proud of the Department of Physics and Astronomy and CIERA in leading this initiative,” said Adrian Randolph, Dean of Weinberg College of Arts and Sciences. View the Northwestern CUWiP Website.